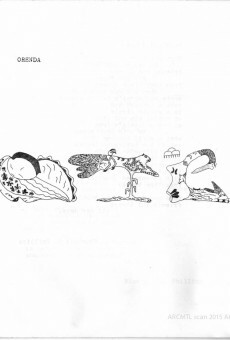 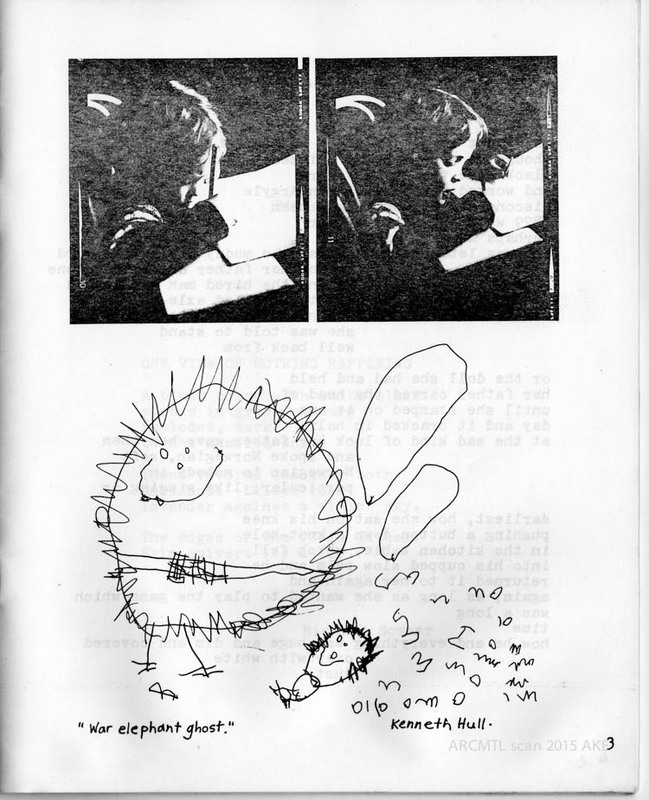 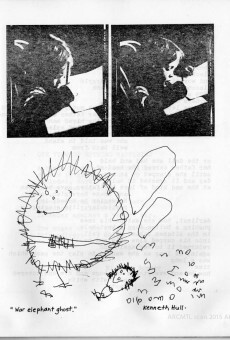 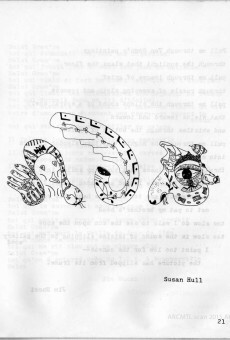 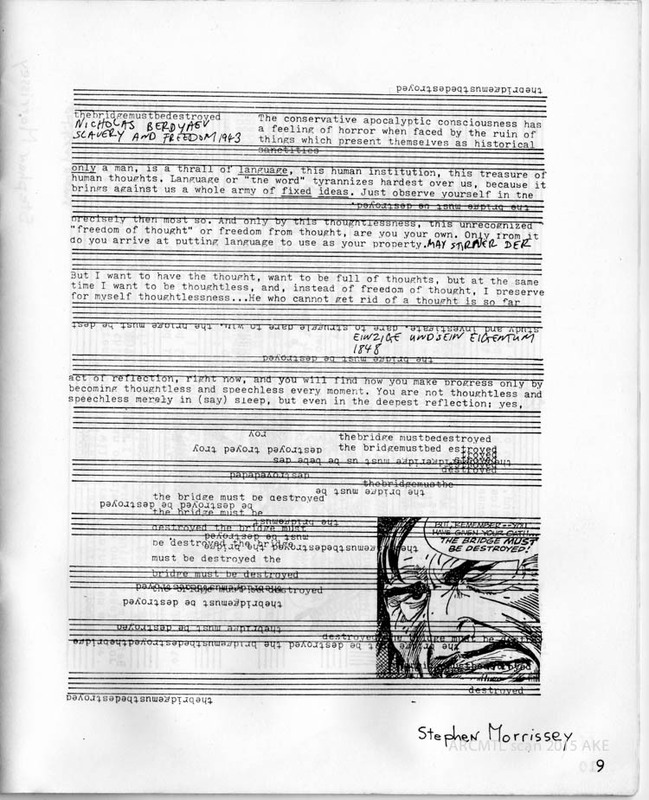 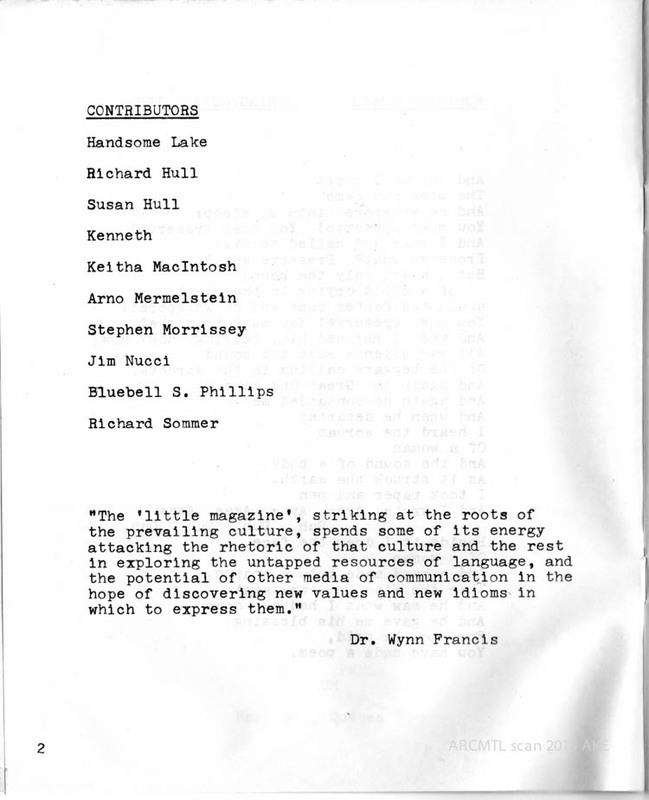 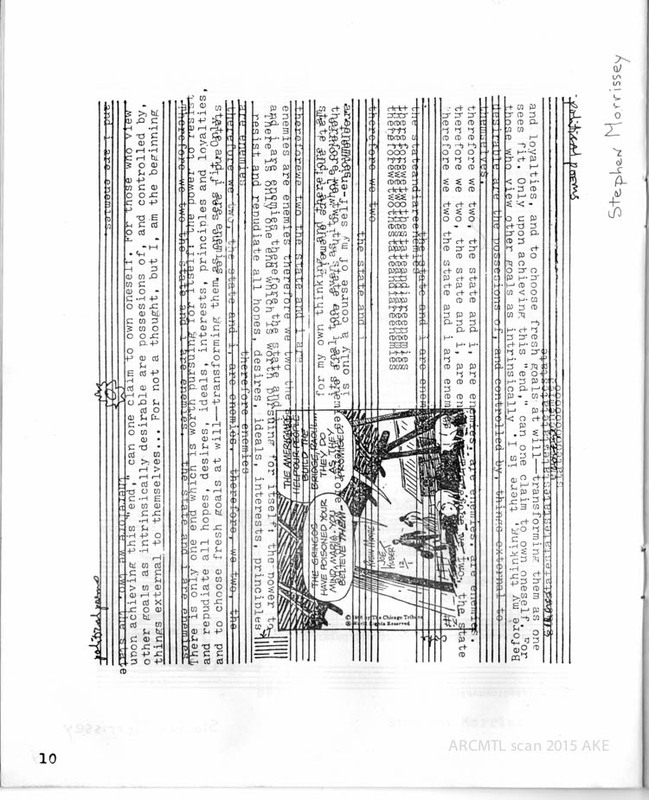 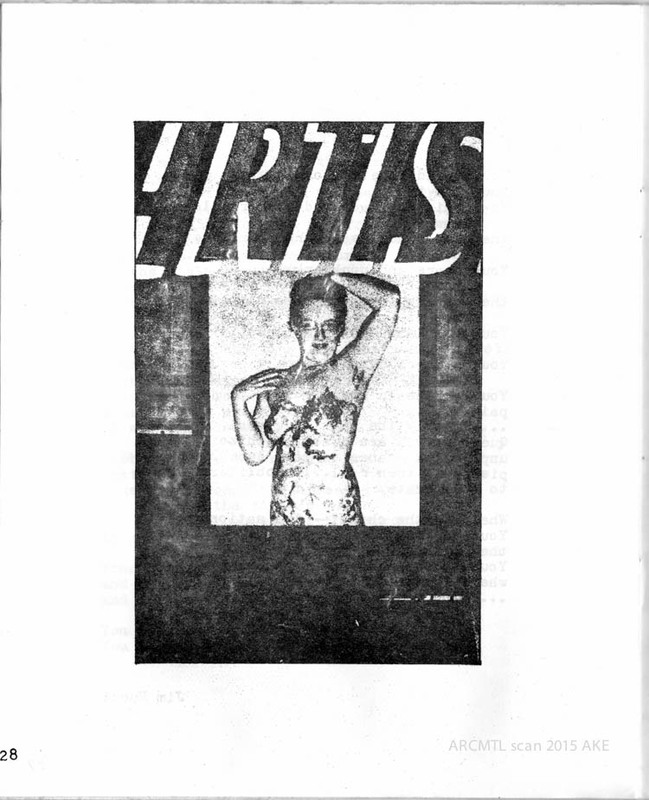 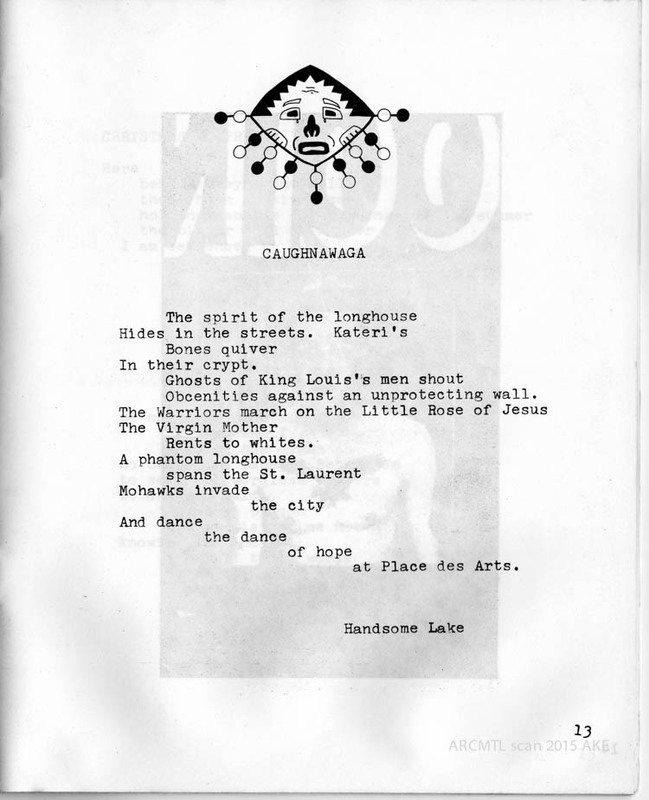 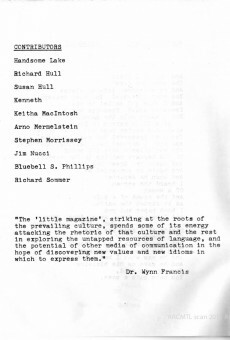 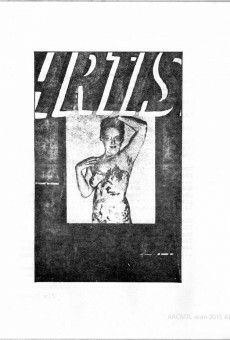 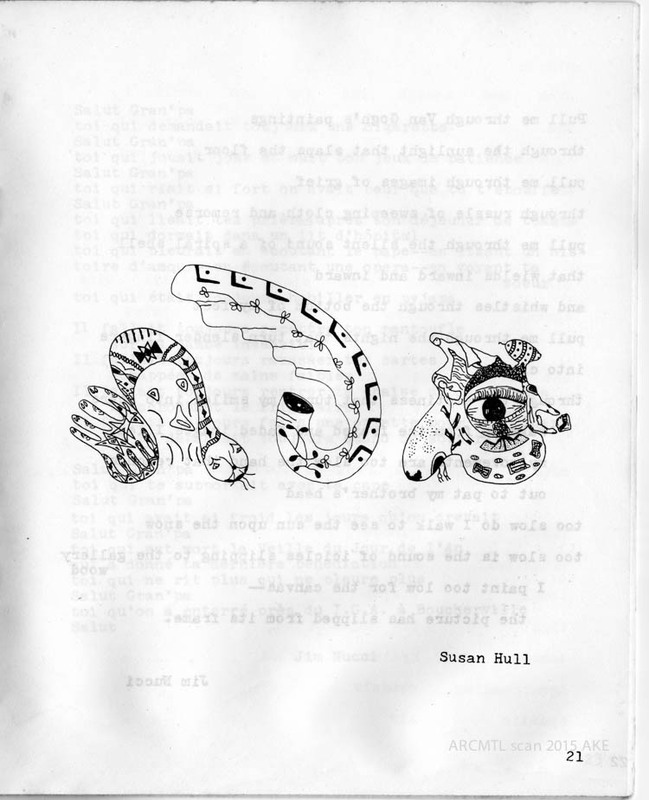 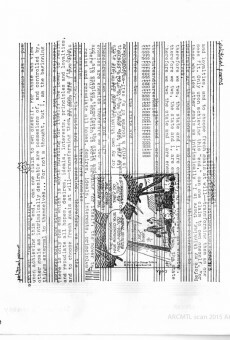 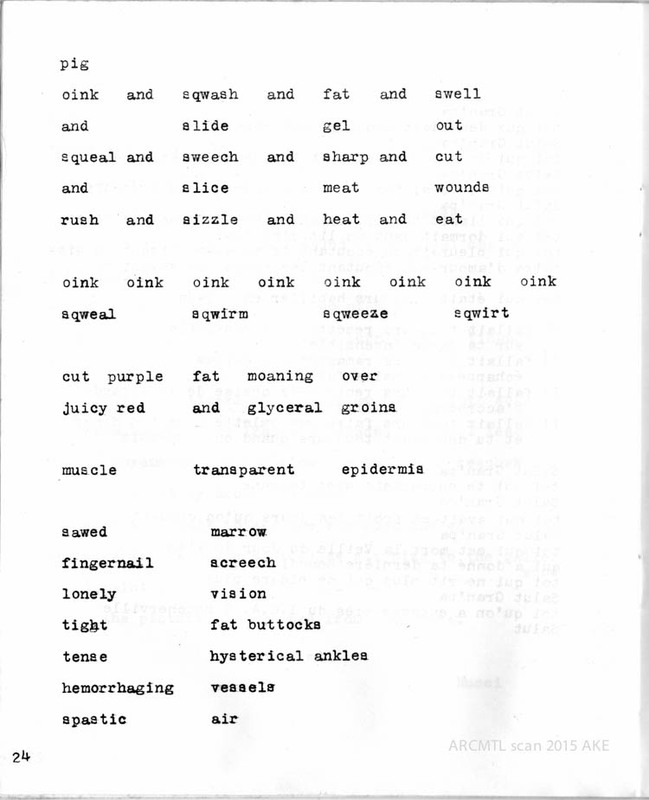 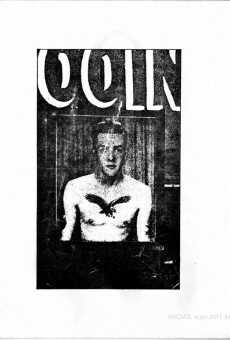 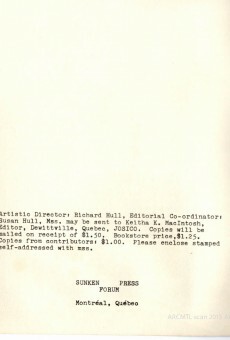 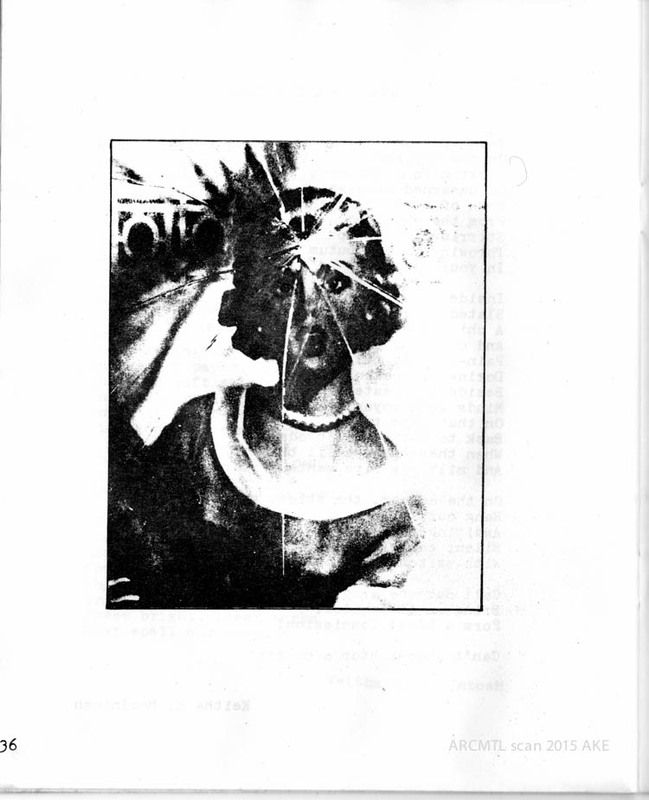 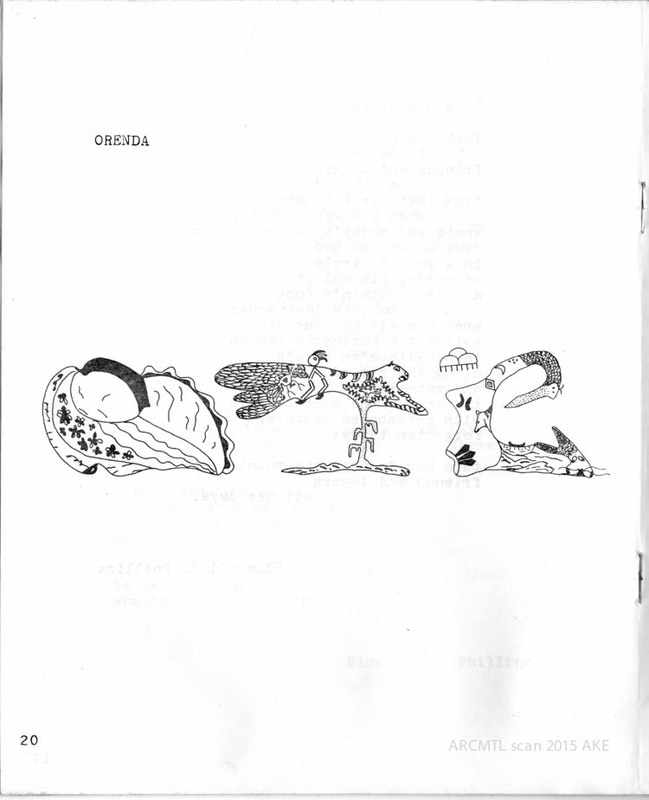 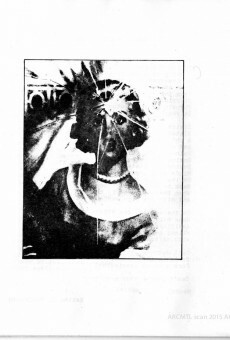 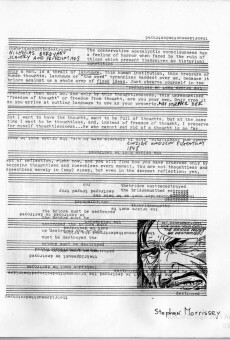 This publication ran for a handful of issues from the mid 1970s to 1981 in Montreal, accepting submissions from poets and artists and, as this issue shows, presenting the works in a playful almost zine-like layout. 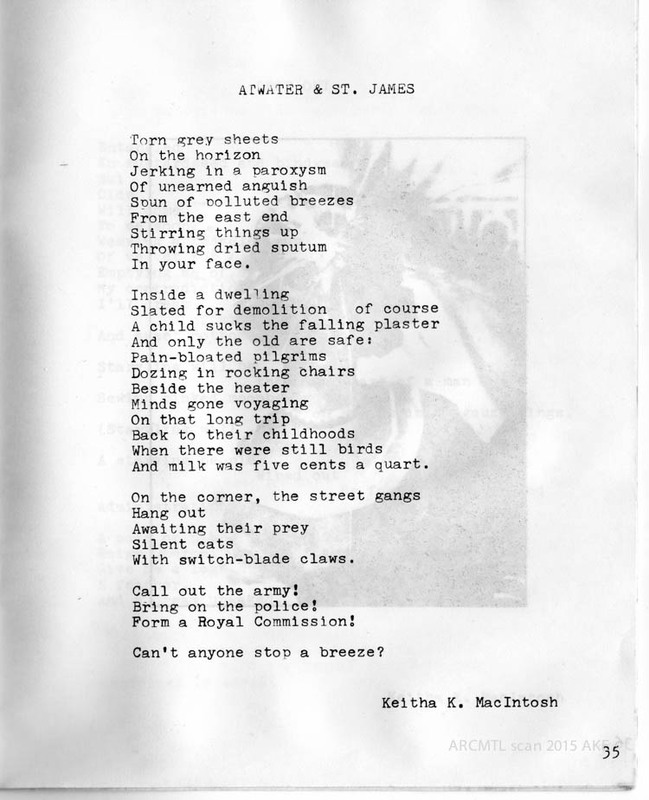 Keitha K. MacIntosh was behind this magazine, a native of Lachine in Montreal who had moved to a farm in Dewittville on the south shore by the time she began publishing Montreal Poems. 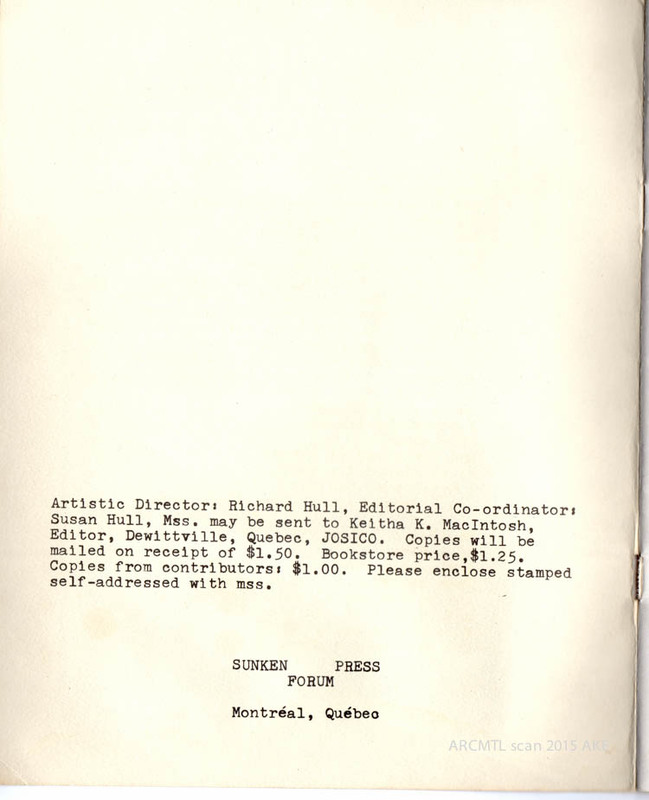 Among the authors contributing to the issue presented here is Stephen Morrissey, who is still very active in Montreal and who actively blogs about the city and its literary scene. 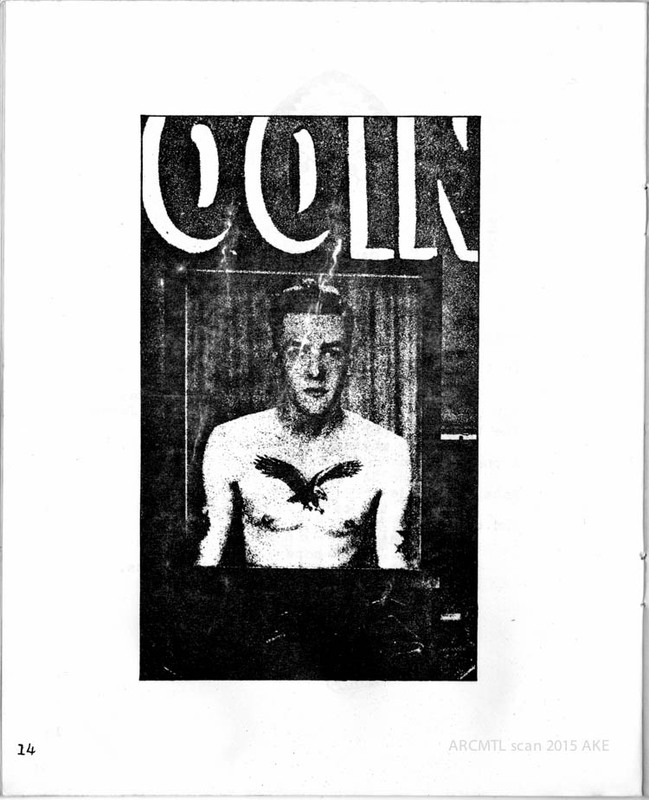 We’ve scanned the entirety of the first issue (copyright remains with all authors, restricted to non-commercial use). 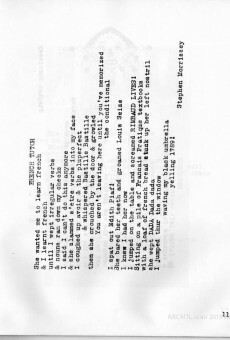 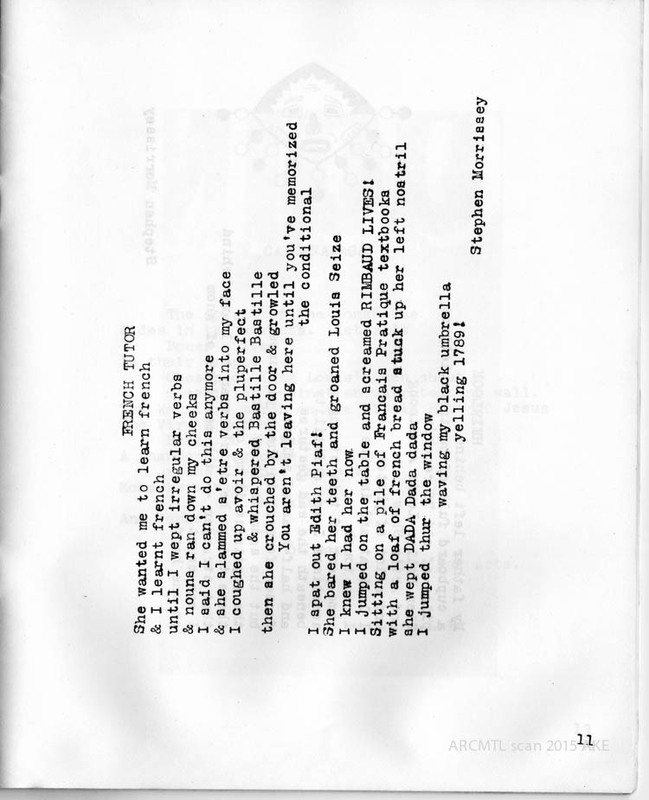 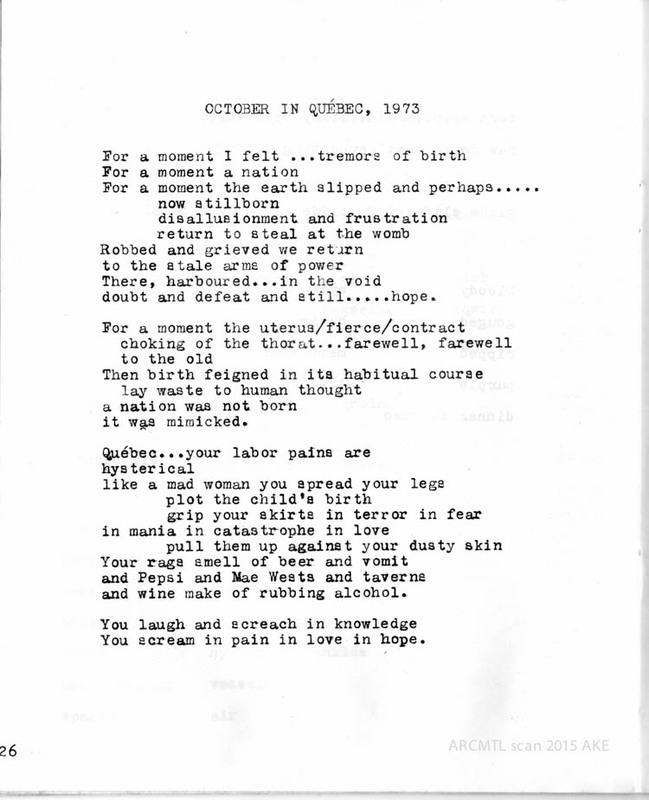 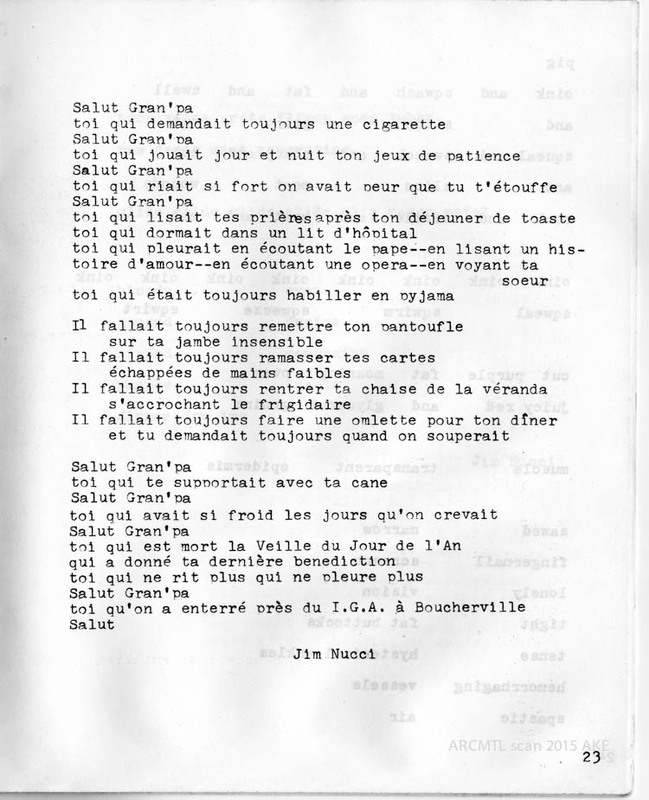 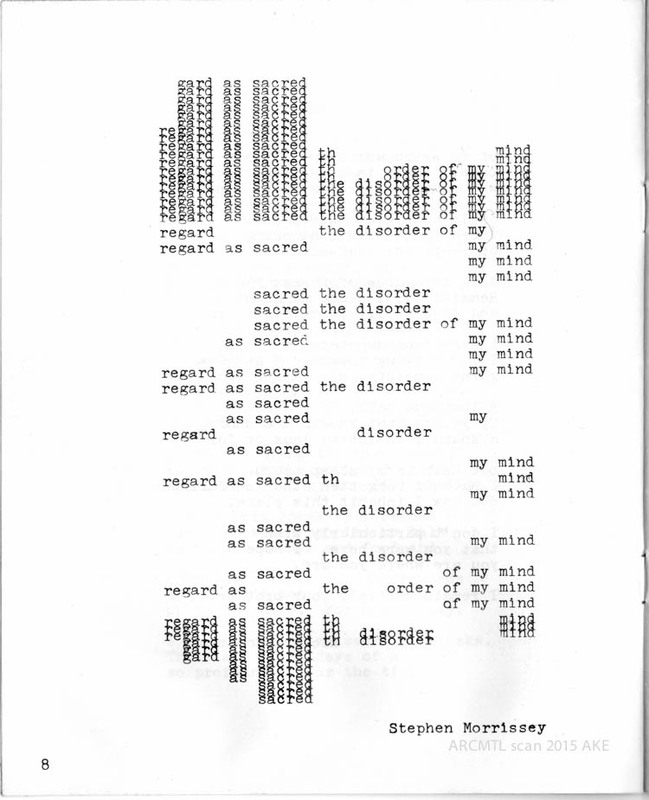 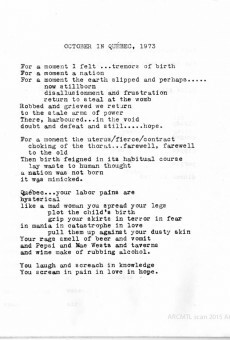 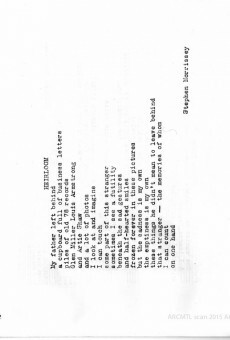 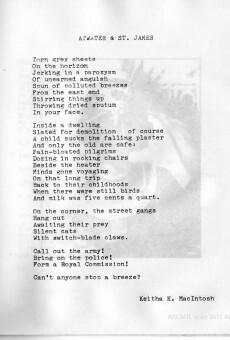 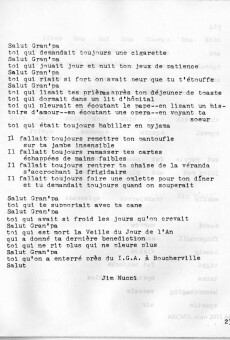 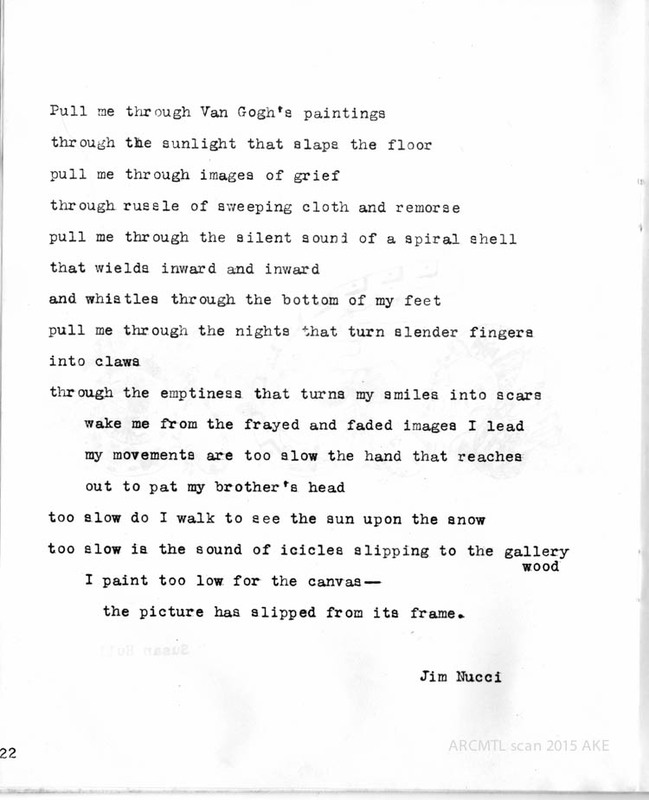 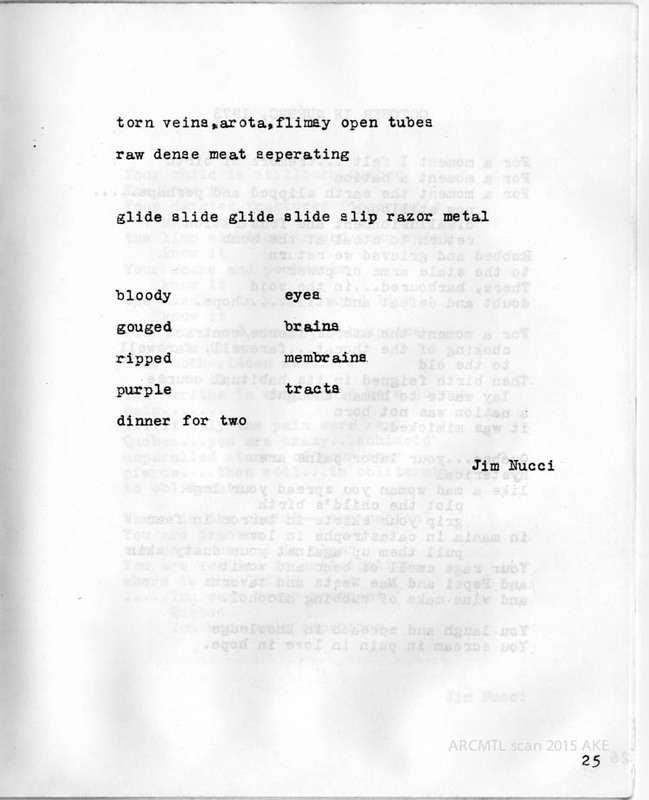 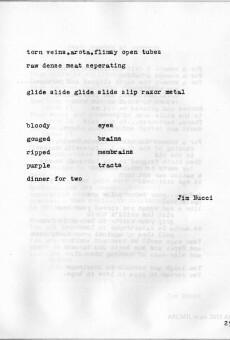 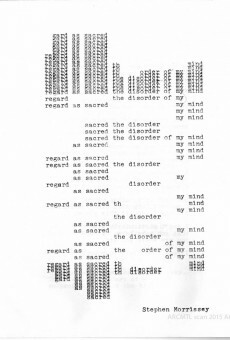 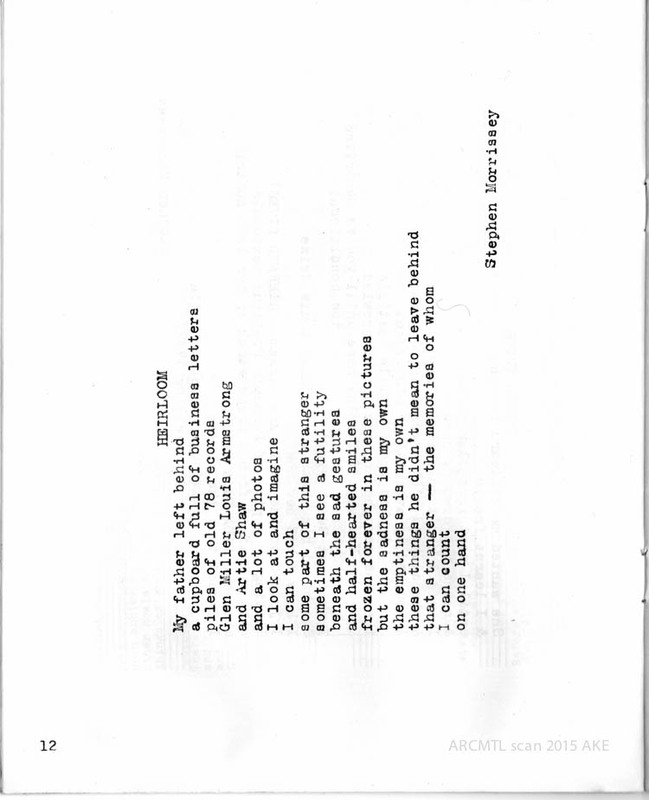 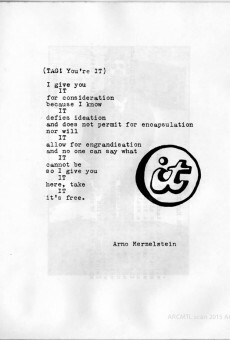 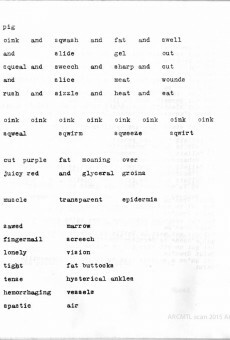 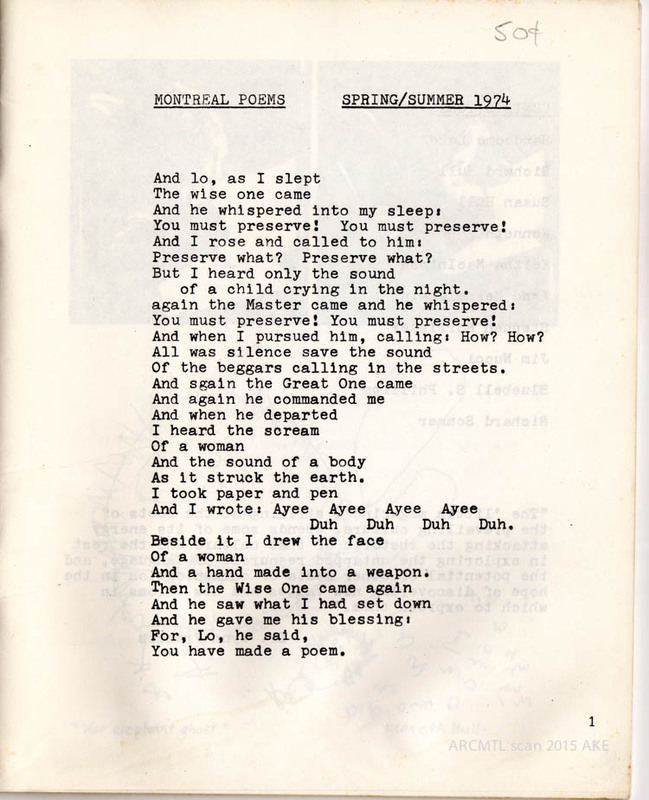 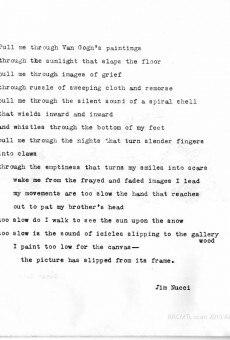 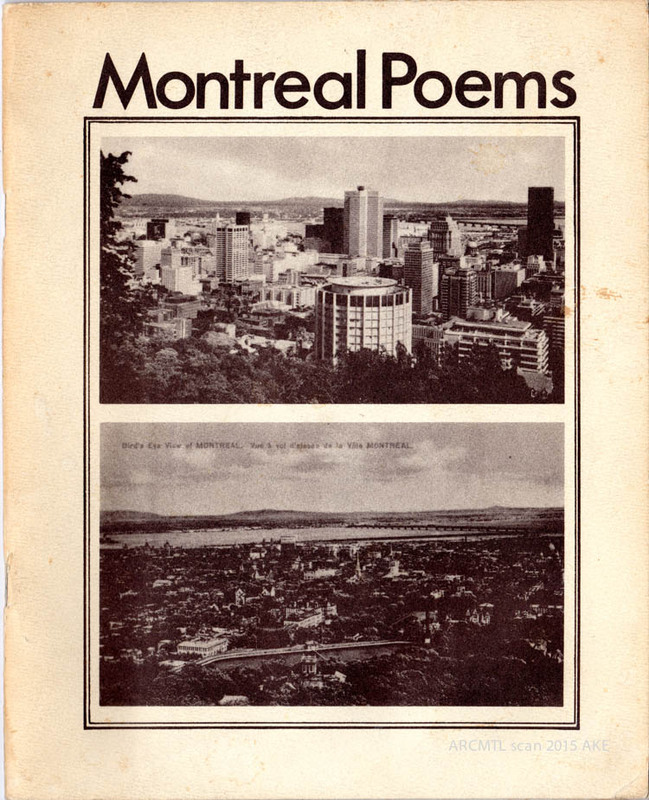 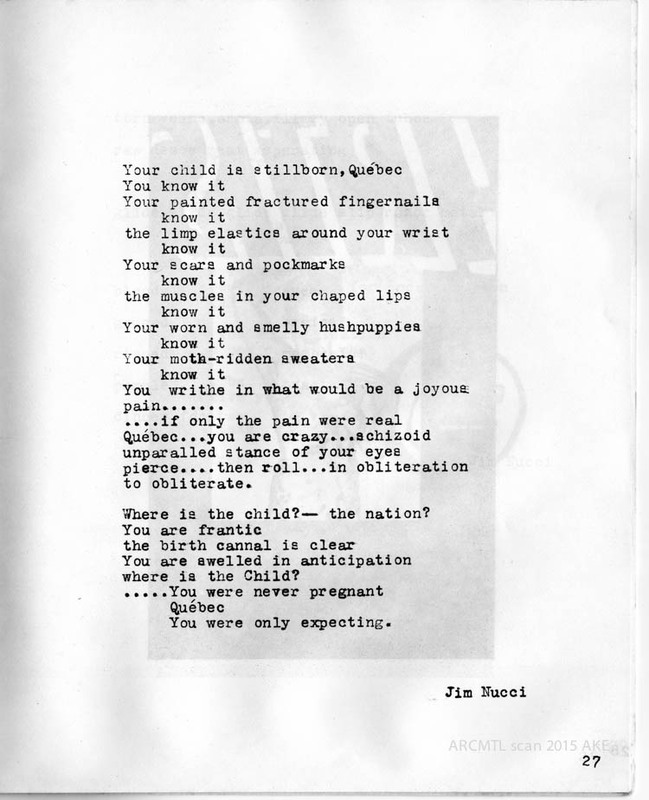 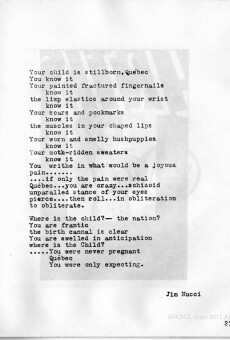 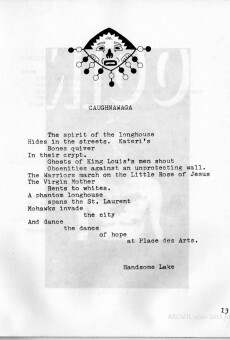 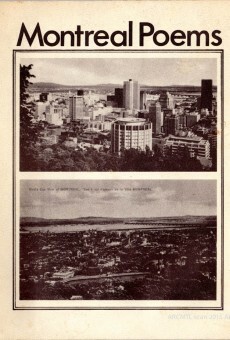 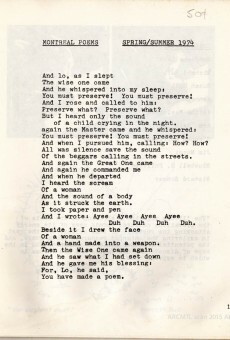 You can view as a 5mb PDF file here: MontrealPoems1974arcmtl, or view selected pages as a slideshow below.